Before Candle Scentral, I was working for Yankee Candle Europe in Worthing, West Sussex and quickly fell in love with the job. The Yankee Candles were so popular that I was amazed there were no Yankee Candle shops in the surrounding cities. I had actually started planning to open my own independent stockist in Brighton, but in January 2015 I found out the Worthing store was closing. The local community were so unhappy they started petitioning to ‘Save Yankee Candle Worthing’! So my plans quickly changed. Instead of opening a store in Brighton I decided to open a new one in Worthing. Later that year in July 2015, I opened Candle Scentral. And it’s had great reception from Worthing locals, which is always lovely to hear! There are now lots of places that sell Yankee Candles in towns, especially Worthing. But our range and service sets us apart from other stores. We’ve been selected to stock fragrances exclusive to the USA, which other stores in the area can’t stock. Worthing, West Sussex is a fairly large seaside town on the south coast of England. The support I get from the local community is amazing. 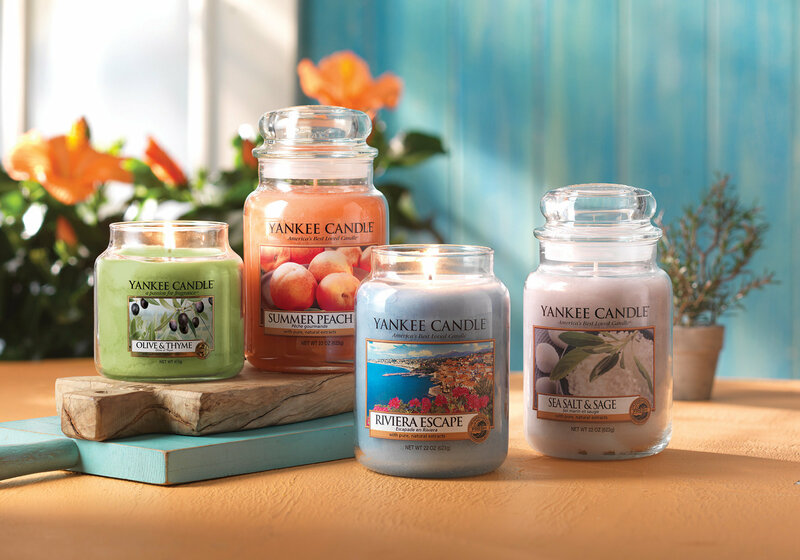 People were over the moon about having a new Yankee Candle stockist store in town, and we’re slowly getting the same customers back from the past shop. The customers are so friendly and loyal, and we even bring in customers from further afield, up to 50 miles away! I’d been looking into POS systems for quite a while, when my accountant recommended Vend. After some research I found it to be the best and most cost-effective solution. Vend’s customer service was brilliant throughout the free trial! I had constant contact from one single person which was a great touch. And I’d 100% recommend Vend to anyone who is looking for a POS system. The loyalty system is fantastic, as well as the reporting and stock ordering features. Everything is all in one place which means you don’t need lots of different systems. The ongoing support is great too, they’re very quick at responding if there are any problems! I’d always planned on starting my own business but was never sure how to go about it, or what I’d like to do. 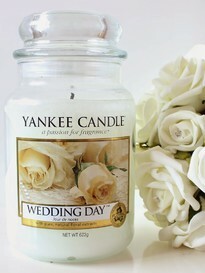 Since I started working for Yankee Candle I’ve had a strong passion for fragrance and candles. It finally gave me something I could get my teeth stuck into. I love all aspects of running my own business, and always look forward to going into work and meeting new people every day. It’s so much fun. What’s the point in doing something you don’t love? If you’re starting your own business, be prepared to work 7 days a week for a while to keep costs down. There are so many things you’ll need to buy when setting up so any money saved is helpful. And keep in mind that life is about taking risks. If it fails, at least you can say you tried and the amount of experience you’ll gain is priceless. Learning how a business actually works gives you a much better outlook when searching for jobs in the future. Try and get advice from other local business or start up companies too. There may also be grants available to help with funds. Any help you can get really does help! And I’m so appreciative of every customer, whether they’re coming into the store or buying online. You really need to give your all to customer service. The more you make customers feel appreciated, the more they will return. No matter how small or large the transaction, I’m thankful for them all! The post Vender of the Week: Candle Scentral appeared first on Vend Retail Blog.